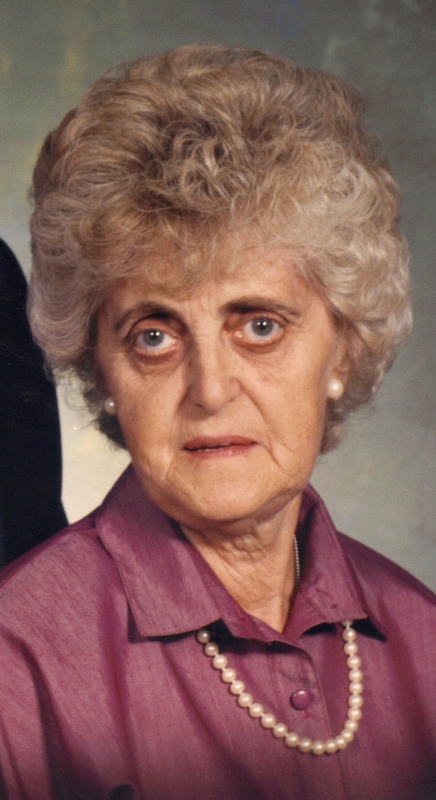 Shirley K. Wheelock, 88, died Saturday, December 27, 2008 at Bethany Lutheran Home in Sioux Falls. Shirley was born November 5, 1920 in Clark County, South Dakota to Herman and Amelia (McGowan) Kriens. She grew up in Clark and Watertown, graduating in 1939 from Watertown High School. She married H. Orville Wheelock on January 30, 1940. She loved to visit and write to family and friends and enjoyed baking for everyone. Grateful for having shared her life are her three sons: Howard, Tecumseh, OK, Terry, Sioux Falls, SD and Craig, Cape Coral, FL. ; four granddaughters, 6 great-grandchildren and other relatives and friends. She was preceded in death by her husband, a daughter: Becky; and a son: Brian. A Funeral Service will be Friday, 10:00 AM at Barnett-Lewis Funeral Home.